Waaah! We’ve lost another one! 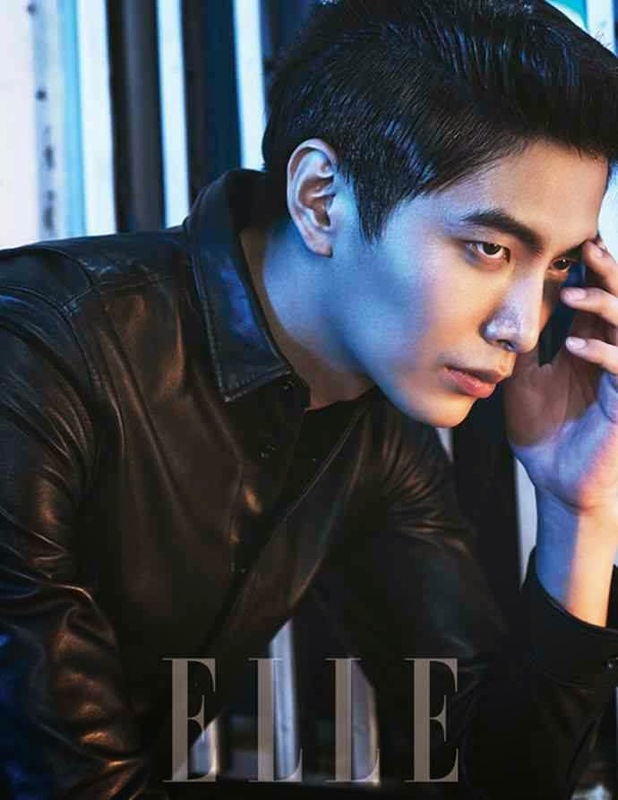 Today it was announced that Lee Min Ki has secretly gone off and left us to begin his military service. What the? Here is one we had no notice for, there were no rumors, no whispers, or rumbles that it was his time. Actually, he’s younger than I though and I’d just assumed he’d already done his time–because really–if you look the hotness level from his early work like I Really, Really Like You to today, it definitely looks like he has reaped the benefits of the post army hotness boost. Goodness. Can you imagine what he’s going to look like when he’s done his military service? The reason he went in so quietly, was due in part to the fact that he’s not going on active duty, he’s going to work in the public service sector. I think sometimes that means police or things like mailman. Could you imagine that? Or maybe that would just be me. Good luck Lee Min Ki! But next time? Give a girl a little notice, our hearts can’t take such shocks first thing in the morning.